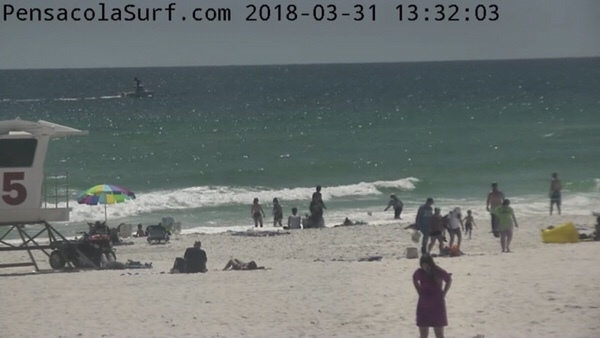 ***This surf report is sponsored by Tijuana Flats in Pensacola. They are located right behind Pier 1 Imports off of Bayou Blvd. 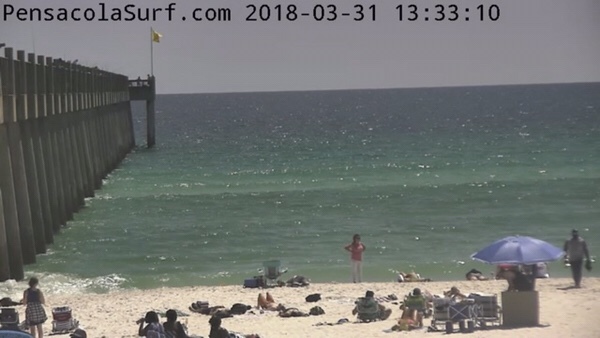 It looks like we have a few longboardable or kid friendly waves out on Pensacola Beach right now. 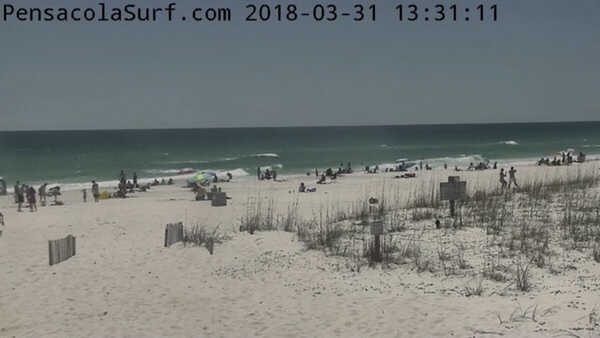 The wind is South Southeast at 10-15 mph and it is a gorgeous day. 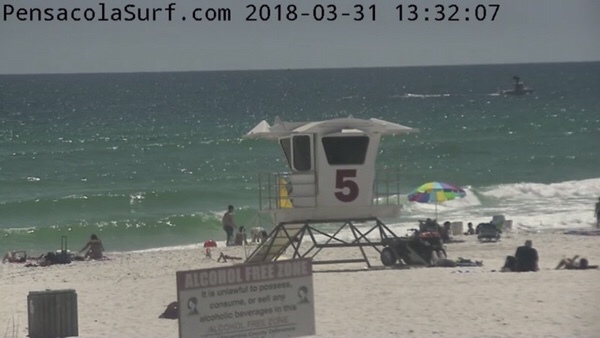 Be patient with the traffic if you can make it out today. It is worth it for sure. 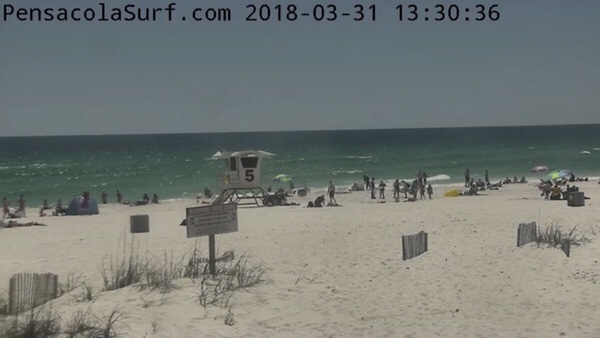 Thanks for checking out our Report!